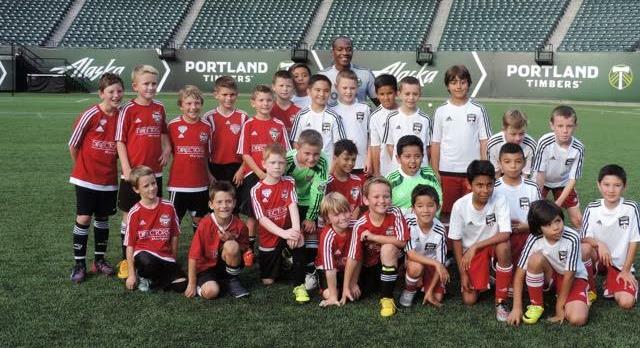 Washington Timbers and Westside Timbers players join US National Team member Darlington Nagbe for a photo shoot for a commercial! Copyright © 2001 - 2019 Timbers Alliance. All Rights Reserved.